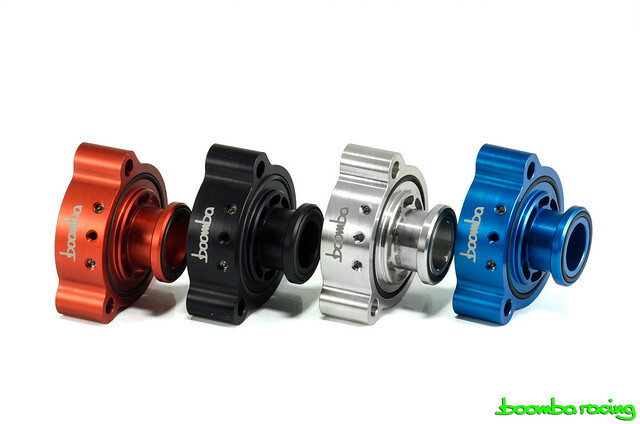 We are a few days away from releasing a Euro-friendly BOV adapter! It will be user adjustable to decide how much you want to vent to atmosphere. We will have more information available shortly! Last edited by Boomba Racing; 02-03-2017 at 08:33 AM. So it's a diverter valve? It's 50/50. Partial recirculation, partial vent. 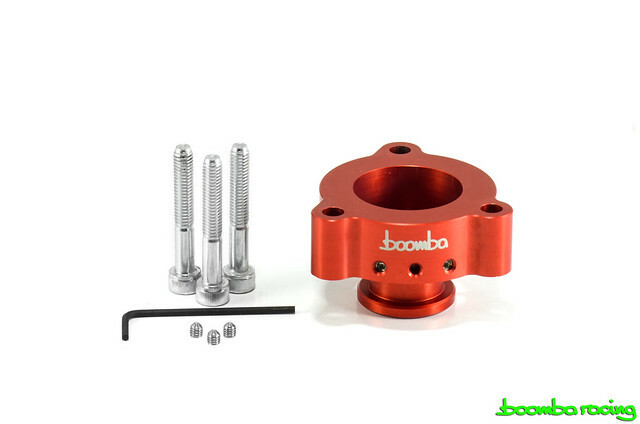 Our Euro Friendly BOV Adapter is available now! Ive tried the Turbosmart, the Forge and the GFB DV+. Guess ill have to try this now. Blue and Green should be seen! 2014 Spirit blue, absolutely no mods. You're a sucker for punishment. They are a pain to fit IMO! Hardest to fit is GFB DV+.